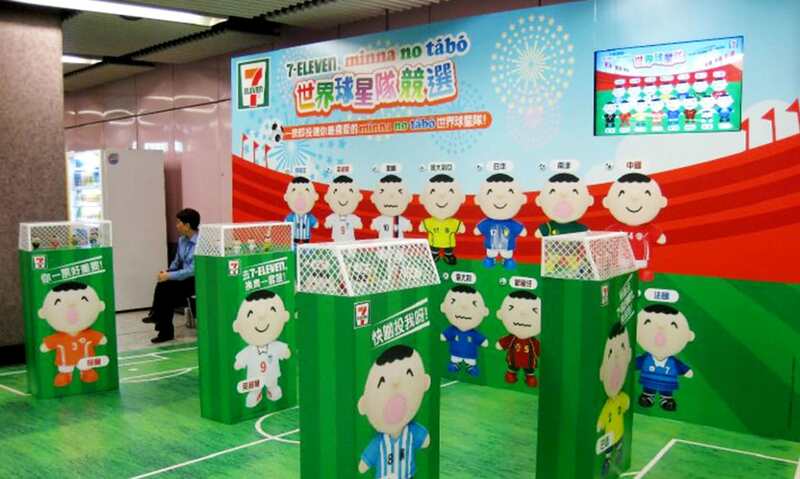 7-Eleven teamed up with Minna no Tabo for a World Cup 2010 marketing campaign. 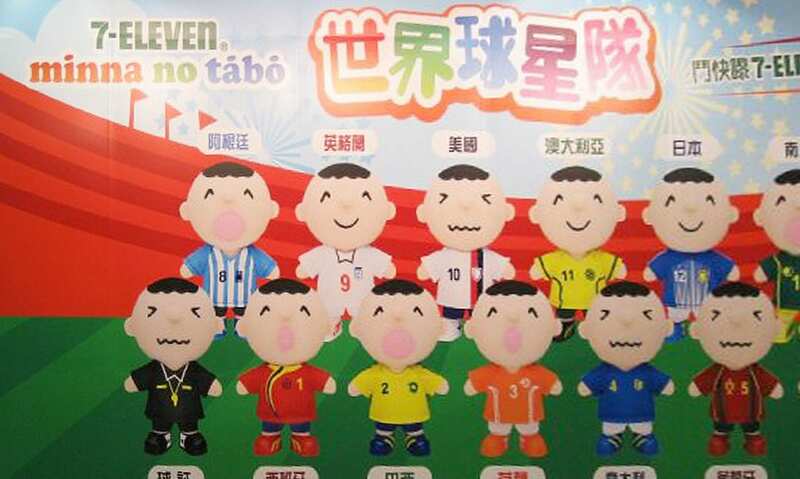 Customers can redeem their favorite Tabo character(s) upon purchasing at 7-Eleven. 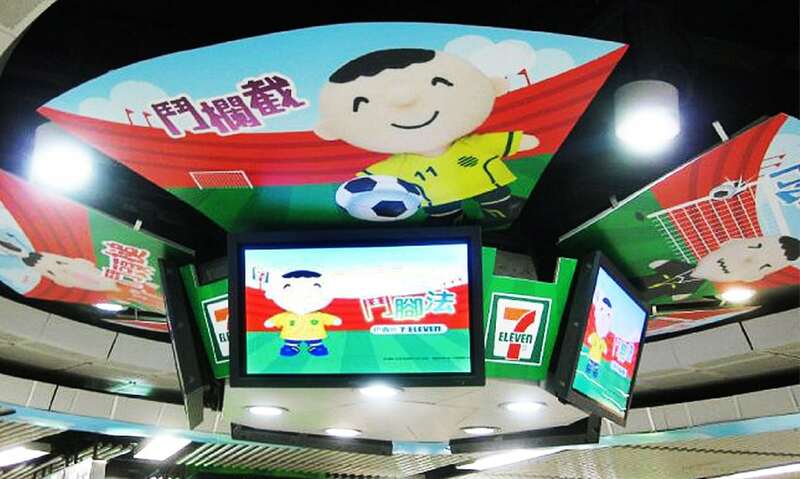 Infin Media was commissioned to create an interactive voting system for their MTR booth. 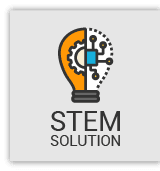 Customers can vote for their favorite team in the World Cup 2010 and view the how Tabo of each country does tackling, overhead kicks, cruyff turn etc.